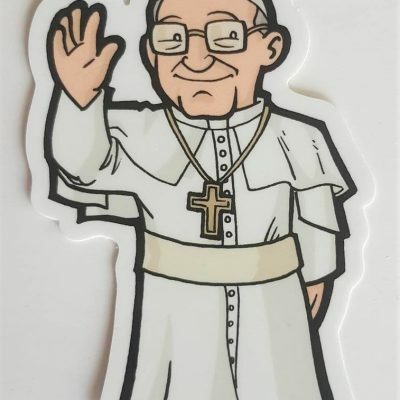 Every Catholic parent, grandparent, and educator is passionate about helping children become the future of our shared faith. 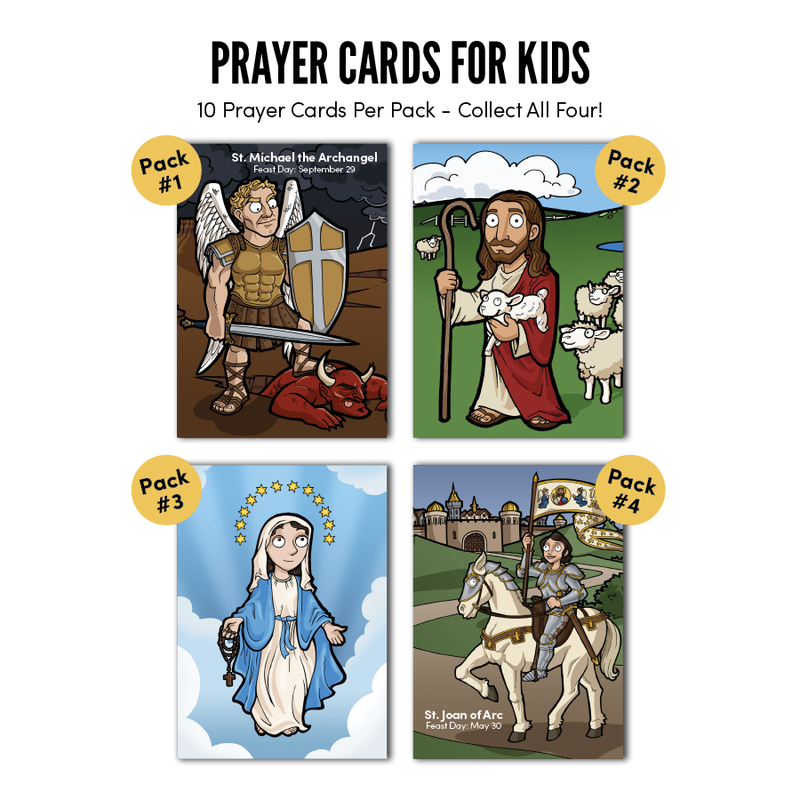 Through prayer and kids Bible teachings, parents and educators strive every day to interpret theological ideas and concepts into an easy-to- understand introduction to Catholicism. 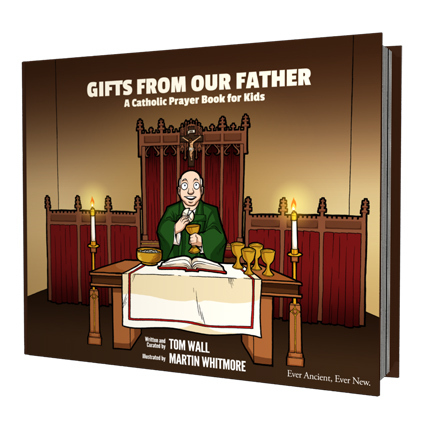 In doing so, children learn not just about the power of prayer but are given the gift of personal faith from the earliest age possible. The only problem, of course, is that it is harder than ever to really reach children and impress them with genuinely meaningful information. 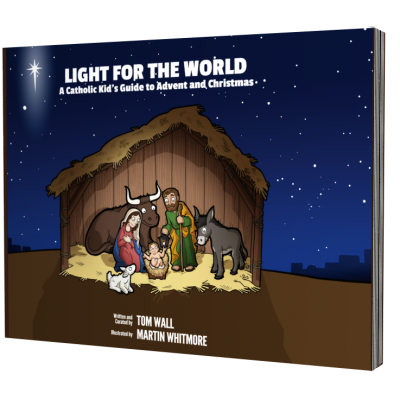 Traditional Catholic books don’t grab kids attention in the same way that the TV or the computer can. 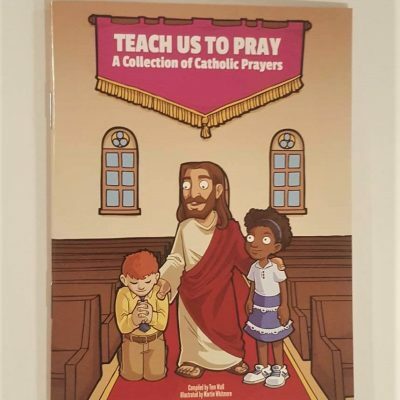 This is why at CatholicKIDS, we’ve combined the most important Catholic prayers and traditions with fun, modern illustrations within our informative, inspirational kids' Catholic books. 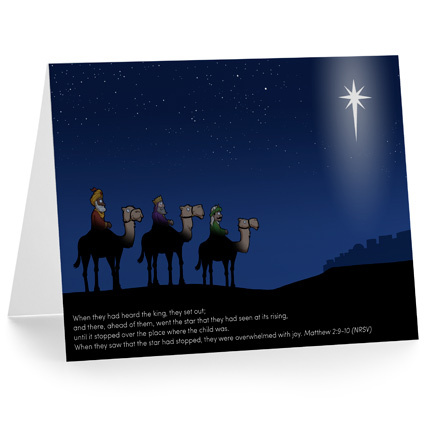 A Gift that Lasts a Lifetime Unlike the latest smartphone or personal computer device, the gift of faith will last your child a lifetime. 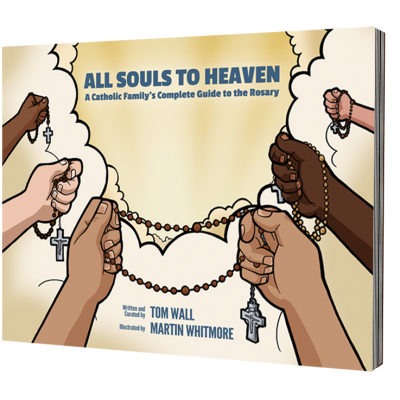 Available both in hardcover and digital versions, our prayer and religious resources will help you educate your children and grandchildren, and help them start building their very own relationship with God. Designed to be fun to read and easy to understand, our books use eye-catching illustrations to help keep children engaged. However, what our books and learning resources don’t do is water down essential teachings of the Church. Instead, adults too can read and be inspired by our books. 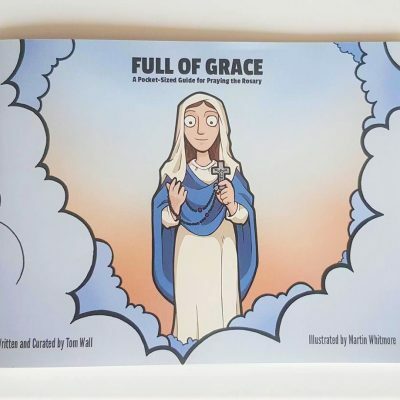 This makes our titles a perfect way for children and parents (and/or educators) to build lasting bonds as they begin to discover and build upon their faith together. Who are our Books Suitable For? As comprehensive learning resources, our books are also ideal for use as supplemental classroom instruction texts. 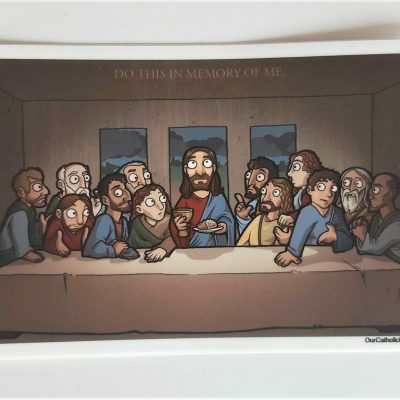 In like regard, they are just as perfect for use as sacramental gifts, new parishioner gifts, and church fund-raising materials. 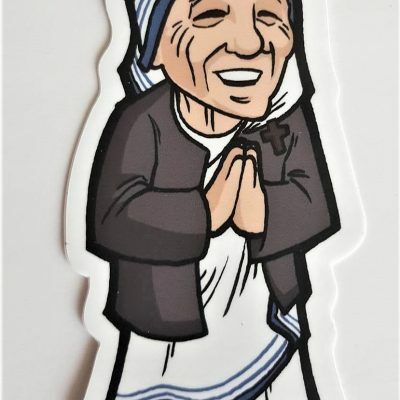 Now, the only question is, are you ready to start inspiring the next generation of Our Catholic Future? Sign up to get cool stuff that you & your kids will enjoy. We’ll never share your info or send you spam… that would be sinful!